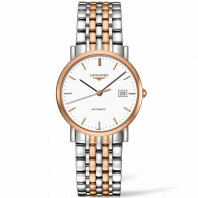 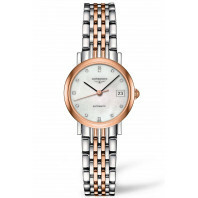 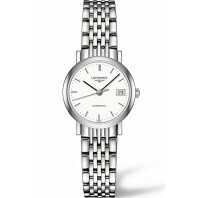 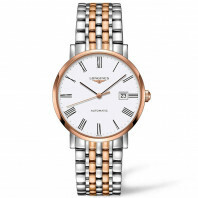 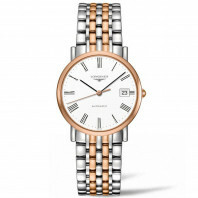 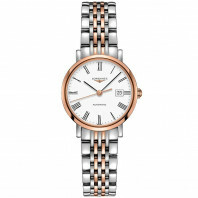 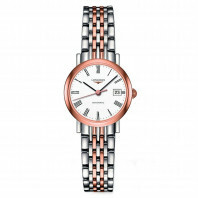 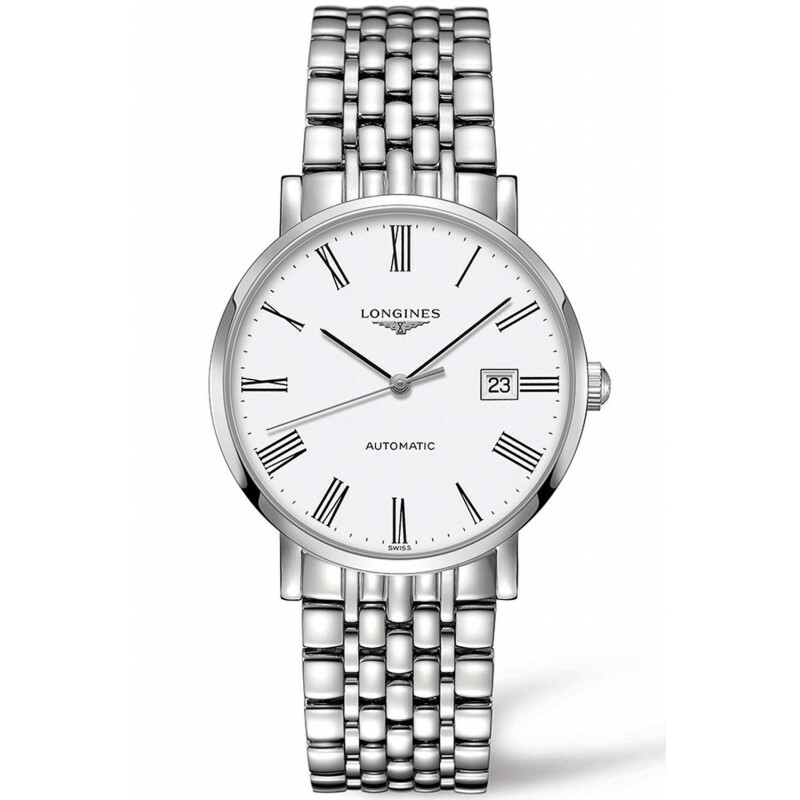 Longines launching the Elegant Collection, which comprises watches that are the perfect embodiment of the classical design and sleek lines typical of Longines timepieces. 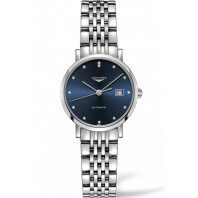 Available in three sizes and fitted with automatic, mechanical movements, these watches offer a broad choice of dials, each presenting its own definition of elegance. 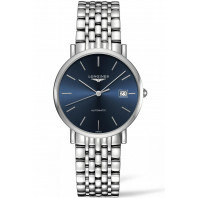 12 760 SEK VAT incl. 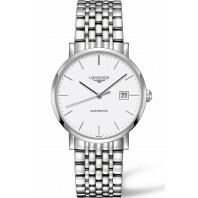 12 760 SEK VAT excl.